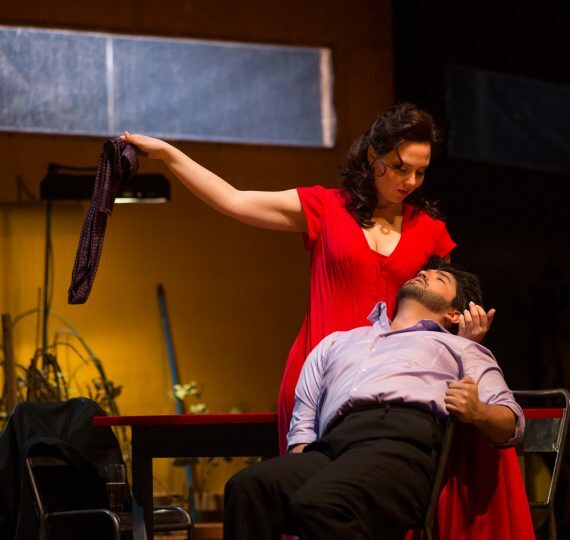 How can art challenge taboos and break free from social norms? Taboos exist throughout our society, dictating how we should and shouldn’t behave, and enforcing social norms. Join Soundstreams on March 11th at the Gladstone Hotel for “Taboo Encounters,” an interdisciplinary exploration of the ways artists, musicians, and other cultural workers challenge taboos in their work. Some of the most exciting and important art and thinking takes place outside of accepted social norms – often transforming our understanding of what is taboo over time. We will unpack “Taboo Encounters” in a stimulating evening of intimate discussion and music on March 11 at the Gladstone. Special guests will include cast members from Soundstreams’ upcoming Seven Deadly Sins – Chloe Charles (aka ECHLO), “Orchestral Soul Pop” singer-songwriter, and Christopher Mayo, contemporary composer – as well as Maria Cheung, Founder and Creative Director of Taboo Health, a non-profit collective of health educators, creatives, and advocates that curate public and interactive art events that explore the most difficult health topics. Chloe Charles (aka ECHLO) is a Canadian singer songwriter innovating the genre of Orchestral Soul Pop, a fusion of soul, folk, pop, jazz, and classical influences. Dubbed “Toronto’s next big singer-songwriter” by The Globe and Mail and “[One of] Five Canadian Acts to Watch” by Billboards Magazine, Charles is known for a unique, hypnotizing voice reminiscent of Billie Holiday’s sultry poise, Adele’s intensity, the grit of Amy Winehouse and the courage and mischief of Bjork. 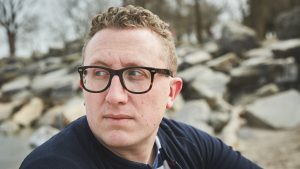 Christopher Mayo is a Toronto-based composer of orchestral, chamber, vocal and electronic music with a resume that includes everything from original works performed by the London and Vancouver Symphony Orchestras, to collaborations with artists including Carly Rae Jepsen, and, Tanya Tagaq. 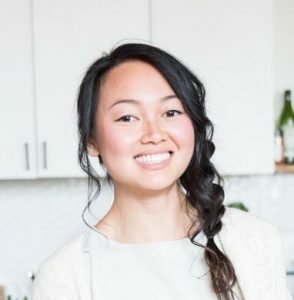 Maria Cheung is the Founder and Creative Director of Taboo Health, a non-profit collective of health educators, creatives, and advocates that curate public and interactive art events that explore the most difficult health topics. “Art is powerful. It is a channel through which we can explore complex and emotionally or socially challenging issues in health”. “Encounters” is a free performance and discussion series, held at The Gladstone Hotel. Discover and engage with Soundstreams music and artists in a relaxed, informal atmosphere. 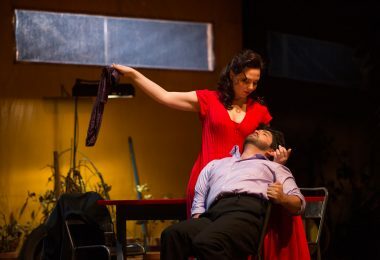 Photo: Lucia Cervoni as Julie and Clarence Frazer as Jean in “Julie” (presented by Soundstreams and Canadian Stage, 2015). Taken by Cylla von Tiedemann. As a pioneer of the local food movement in Toronto since 2006, the Gladstone Hotel’s menus change like the seasons. The Gladstone Hotel has been an international taste-maker for over a decade with its whimsical and unique artist designed hotel rooms and year-round arts programming. The hotel brings that same investment in local makers and dedication to innovation to its food program with Executive Chefs Suzanne Barr and Rudy Boquila at the helm. Check out the Gladstone’s menu here. Performance and Discussion begin 7:30 p.m.